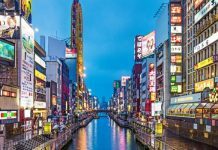 Home USA Online Casino Blog Industry Insights Online Gambling Legalization Progress in the U.S.
Online Gambling Legalization Progress in the U.S. It appears that federal-level legalization of online gambling in the United States will never come to fruition. However, advocates have been pushing for change with mixed results. Since last year, some progress has been made, but the struggle continues. Here is a look at advances in the legalization process in relevant states to help bring you up to date. Online gambling is currently legal in the states of Nevada, New Jersey, Delaware, and, most recently, Pennsylvania. Legislation in the state of Pennsylvania has seen the most movement in the past couple of years. 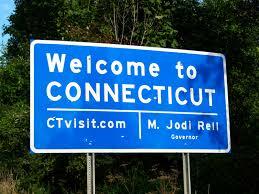 It was the fourth U.S. state to legalize online gambling. Gov. Tom Wolf signed a bill into law Oct. 20, 2017, that regulates and authorizes gambling online, and the new law will be fully rolled out sometime this year. Casino operators are encouraged to begin applying for licenses now. For now, there is no limit to the number of skins, or individual Internet URLs, that a single operator may have. There are still some gray areas, however. Temporary measures were put in place by the state’s Gaming Control Board on April 4 that require operators to identify the parent/main licensee of each and every skin being operated under a particular brand. This provides complete transparency to the consumer. 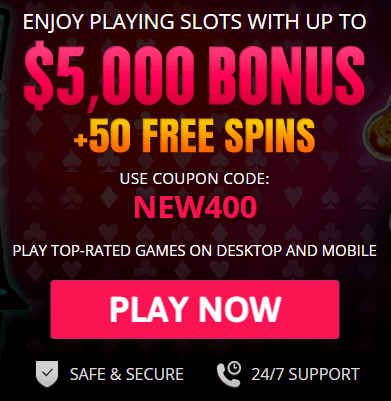 In other words, players know exactly with whom they are dealing when gambling on the Internet. This looks like the model that New Jersey is using, at least on the surface. But, there are differences. New Jersey lets licensees have up to five unique online platforms, and each one can launch as many skins as it desires. In Pennsylvania, at least under the temporary guidelines, no such limits exist. The issues around skins remain cloudy, and casinos are awaiting clarification from regulators. 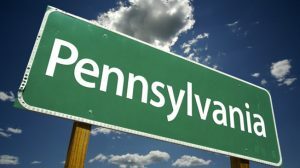 The rules for gamers in Pennsylvania let players have one account for each gambling platform, which creates the situation of a single player with one account across multiple skins run by one online casino operator. These player accounts are nontransferable between individuals. 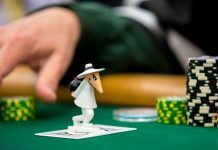 Meantime, if Pennsylvania decides to join a poker agreement with multiple states, such as Nevada, Delaware, and New Jersey, the climate for the online gambling industry would suddenly become very interesting. In fact, the new Pennsylvania laws have seeded interest all over the country from states needing revenue. In California, opposing interests from horse racing, native American tribal, and regulatory agencies have thwarted progress. One of the biggest hurdles is how the state’s horse-racing industry would derive any benefit from online poker and if UIGEA violators, such as PokerStars, would be allowed to operate in the state. Horse racing wants a piece of the action or to be compensated in some way, if not allowed to participate. 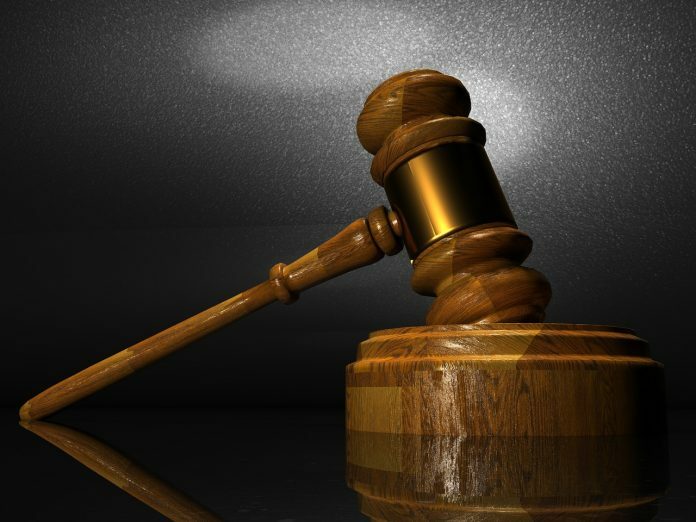 Local tribal interests refuse to support any laws that would let PokerStars operate in California, while other online poker sites are teaming up with PokerStars owner, Amaya, to consider partnering up if the laws are passed. In March, a hearing was held on AB 1677 but didn’t get very far. The bill is intended to encourage legislative debate and can be developed further by parties that are interested. In its present form, the bill doesn’t include what is called a bad-actor provision. That means PokerStars would be able to apply to apply for a license, and operators would be required to pay a fee for licensing of $12.5 million for a license that allows them to operate for a term of seven years. The tax rate is not fixed and would go from a little less than 9 percent up to 15 percent, with the tax base being the full year’s revenue. 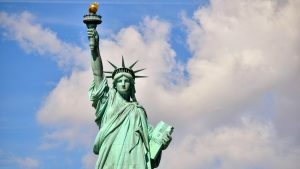 In contrast to the supposed stalemate in California, New York has made progress toward legalizing online poker. Remember that expansion of gambling is prohibited in New York, but with identical Assembly and Senate bills in the works, online poker as a game of skill has a chance of being legalized. The bills under debate call for regulation, taxation, and legalization of online poker. Both bills would impose a tax rate on operators of 15 percent of gaming revenue (gross). Operators that wish to do business in the state would be asked to pay $10 million when applying to be licensed. Lawmakers tacked online gaming on to the state budget. But, for the third year in a row, it did not make the final cut in April’s budget negotiations. The bill is hung up in the Assembly, where key Assemblyman Gary Pretlow is still a wild card. Pretlow is the chairman of the Committee on Racing and Wagering, so he is considered the gatekeeper for gaming law. Progress in New York may depend on sports betting, which has been moved front and center of the discussions. The upcoming U.S. Supreme Court ruling on a federal law that governs sports betting will prove to be a pivotal point for many states, including New York. If U.S. prohibitions are loosened a little, New York could actually be one of the first out of the gate. The High Court’s decision is expected in a few months. 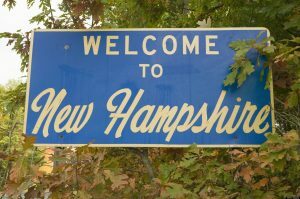 New Hampshire is considering passing laws that decriminalize online gambling instead of actually legalizing and regulating it. The measure that is still under debate in the state removes the act of online gambling from the list of criminal prosecutable offenses but includes no mention of how operators would be taxed or regulated. Amendments are expected and will have to be considered further by New Hampshire’s legislative bodies. 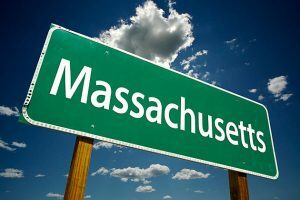 Massachusetts is just beginning to build the infrastructure for land-based casinos but already is examining the implications of legalizing online gambling. Brick-and-mortar casino/resorts MGM Springfield and Wynn Boston Harbor are undergoing construction. Legislation has been introduced that would let Massachusetts casino owners also apply for a license to operate online gambling sites. The casino business here is in its infancy, so the expectation is that it will take more time to legalize iGaming here. Two casino resorts in nearby Massachusetts are expected to have a negative impact on Connecticut’s tribal casinos, the Mohegan Sun and Foxwoods. The MGM Springfield, mentioned above, will open within the year and the opulent Wynn Boston Harbor will not be far behind. Both of these new facilities will soak up so much gambling revenue in New England that some market observers say the Mohegan Sun and Foxwoods will be forced to turn to online gambling. A hurdle may be the gaming expansion already approved by Connecticut lawmakers this year, including sports betting and DFS. Legislators temporarily put gaming issues in a holding pattern for this year, pointing to progress that has already been made on the matter. 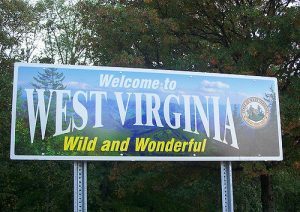 West Virginia could be pulled along by Pennsylvania online gambling legalization since it is a neighboring state. 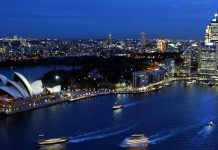 An online gambling bill was introduced in 2017. Gaming and the iLottery have been being debated by legislators since 2014. The allure of interstate agreements and increased revenue for a state with a population of fewer than 2 million people might prove impossible for West Virginia officials to resist. It will certainly be interesting to watch developments in this area of the country as the year unfolds.